Silva Concert Hall at Hult Center For The Performing Arts Tickets, Seating Charts and Schedule in Eugene OR at StubPass! Hult Center For The Performing Arts - Silva Concert Hall is one of the premier facilities to see your favorite events. This state of the art venue has a large seating capacity and offers a wonderful viewpoint regardless of the seat location. Located in Eugene, Oregon, the Hult Center For The Performing Arts - Silva Concert Hall is convenient for both public and private transportation. 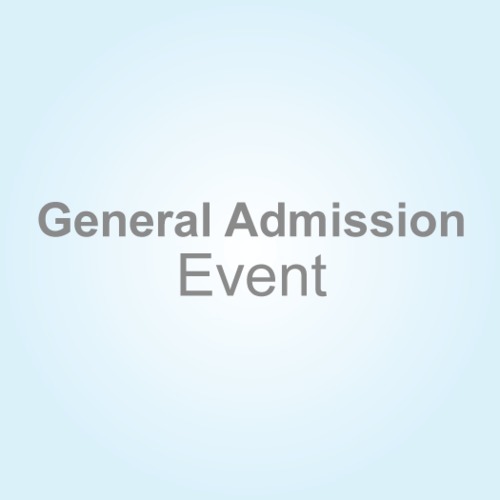 Don't delay, get your Hult Center For The Performing Arts - Silva Concert Hall tickets today!